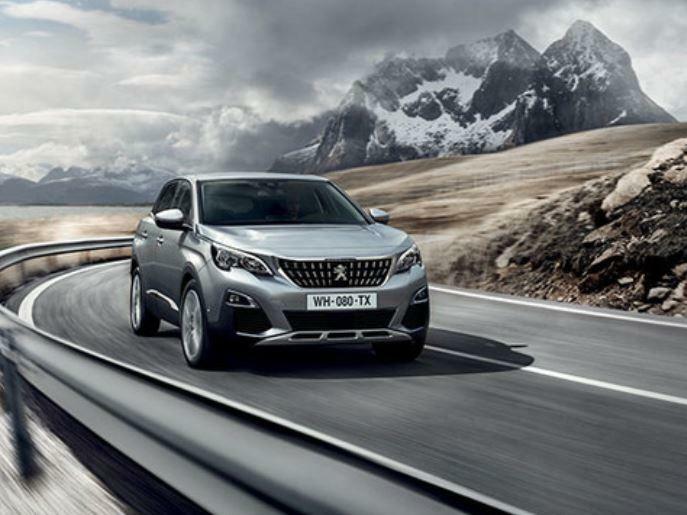 The Peugeot 3008 has recently been named European Car of the Year 2017. It’s the first SUV to get the coveted prize. We’ve taken a look at the highlights of this car. 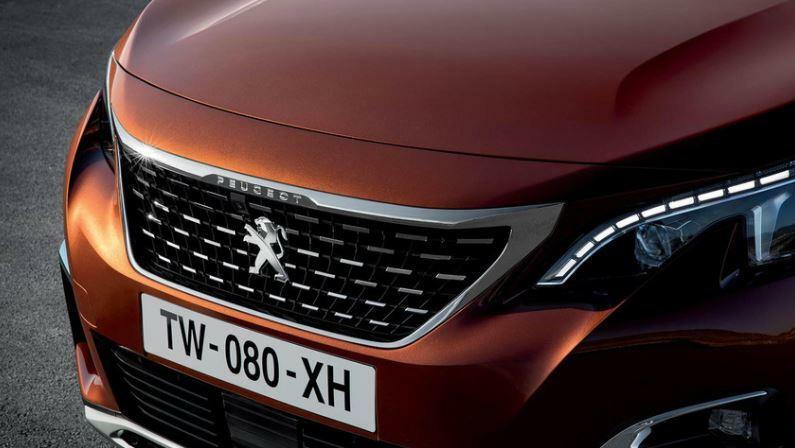 The Peugeot 3008 has a robust look with a horizontal, ribbed bonnet, stylish chrome wing inserts and a stainless roof arch trim which emphasis’s its fluid and dynamic lines. Its streamlined shape is enhanced by the gloss Black Diamond roof, the rear of the car continues this iconic and innovative style, with a gloss black rear panel incorporating Peugeot’s signature claw design using LED day running lights. 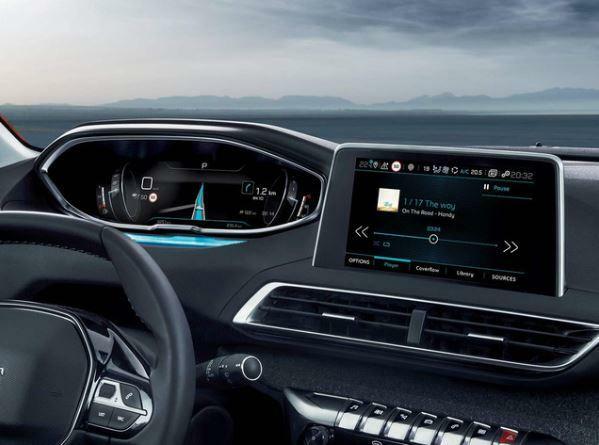 On the inside you’ll find a futuristic dashboard with a more compact steering wheel and a large 8″ infotainment touchscreen at the centre of the dashboard. The Peugeot i-Cockpit has six elegant piano-key toggle switches giving direct and permanent access to the main control functions: radio, climate control, navigation, vehicle parameters, telephone and mobile applications. Enhanced Park Assist uses cameras so the driver can see all areas around the vehicles on the dashboard touchscreen. Active Safety Brake uses both the radar and camera to detect both mobile and stationary obstacles, and should the driver fail to brake, sufficiently or at all, the system triggers the braking system instead of the driver. It helps to avoid impact or minimise the consequences by reducing the impact speed. Adaptive Cruise Control with Stop Function uses a radar sensor to detect the vehicle in front and automatically maintains a safe, previously-set distance by using the brake and accelerator. Advanced Grip Control, a dial on the centre console allows you to choose the grip mode that best suits the terrain you are negotiating, be it snow, mud or sand. Hill Assist Descent Control automatically regulates the vehicle’s speed depending on the gradient of the slope, putting the vehicle into a gradual and smooth descent without using the accelerator or brake. The wireless smartphone charger makes charging your phone easy and you can connect your smartphone with Apple Car Play or Android Auto. 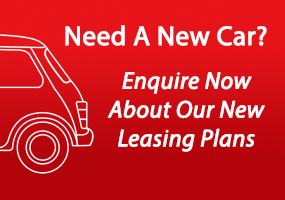 If you’re looking to lease or rent a vehicle for your company contact us today on 01-4605250 or email info@jensenfleet.ie to discuss your options.